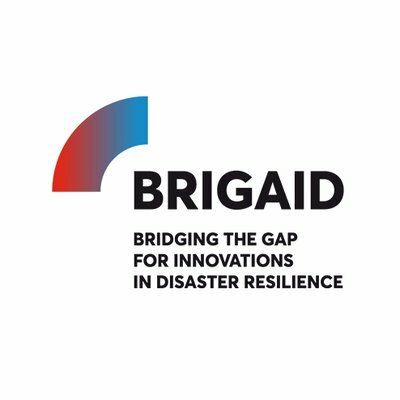 Next Thursday, April 19, we will have the BRIGAID project meeting in Lisbon. All partners will share our progress and ideas at the headquarters of Instituto Agronomía Lisboa (ISA). Thetis participates in consortium with 24 partners who will work for the next two years on issues related to innovation in climate change adaptation strategies with regard to the risk of floods, droughts and extreme weather events. The BRIGAID project is funded by the European Community with € 8 million under the European Framework Program for Research and Innovation, known as Horizon 2020.